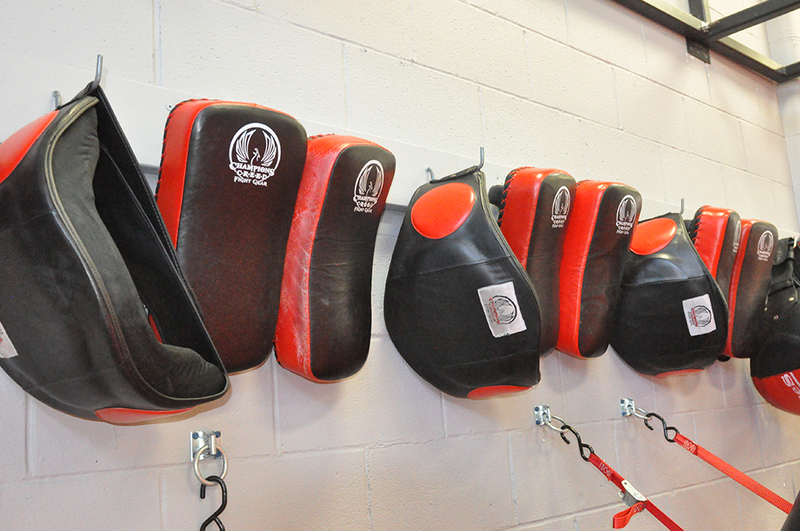 The best workouts in Muay Thai/kickboxing classes are when you get to hit pads. 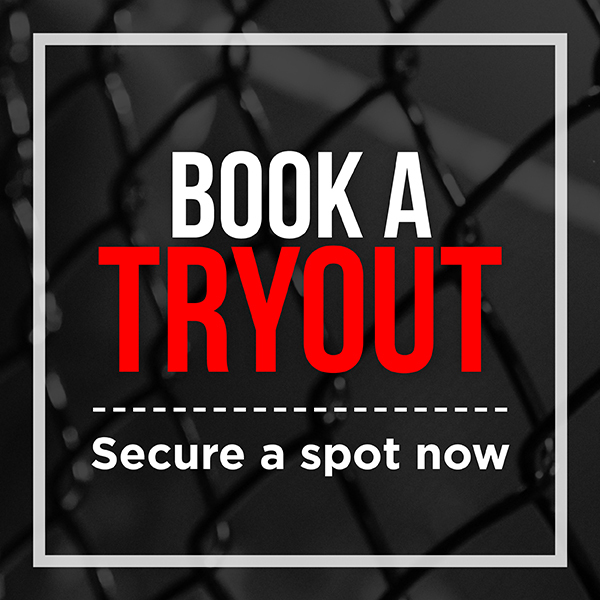 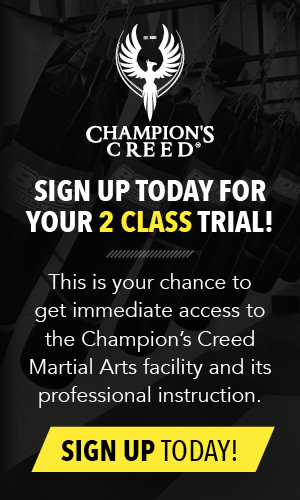 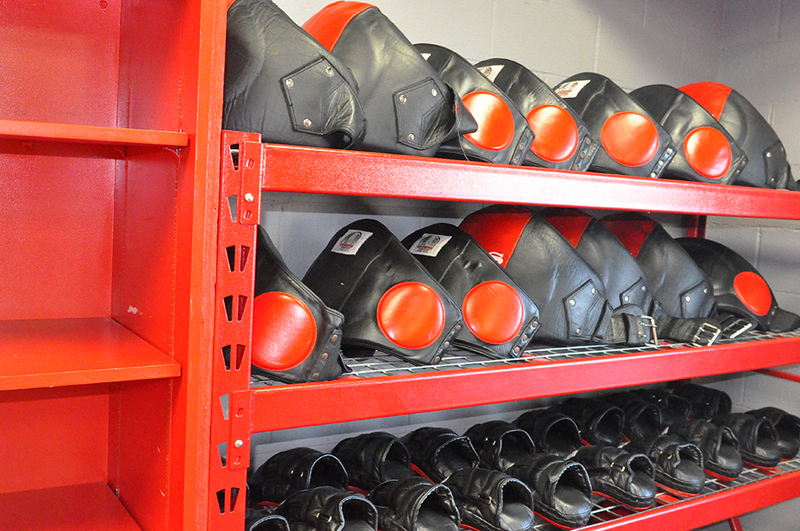 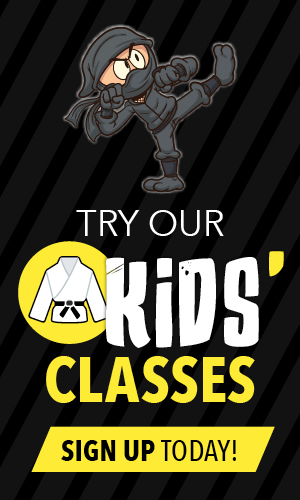 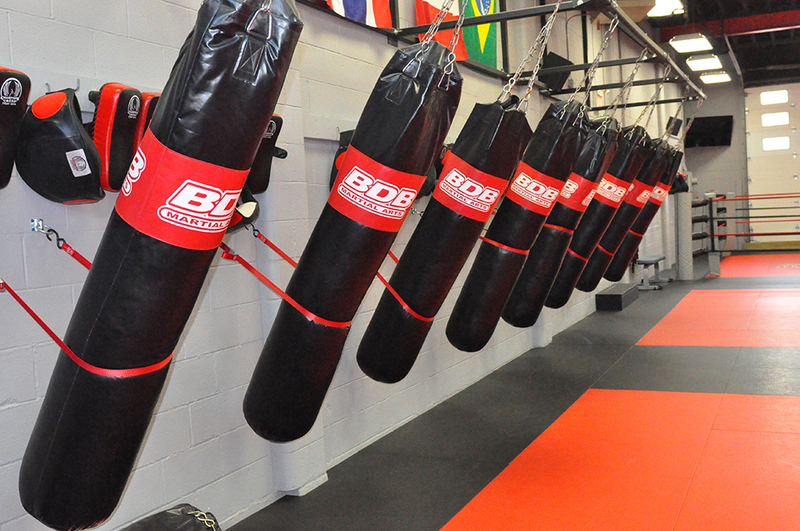 Whether you use the Thai pads, belly pads, focus mitts, or heavy bags, you will use the technical knowledge you have learned from our expert instructors and add power and speed to those moves while hitting the pads. 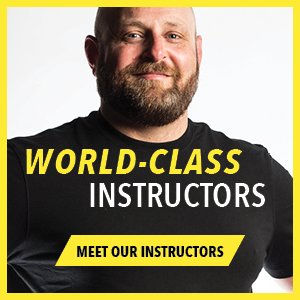 This is a great way to get in shape and improve your physical attributes, such as balance and strength, all while having fun and enjoying the benefits of a partner to motivate and push you to achieve your best.